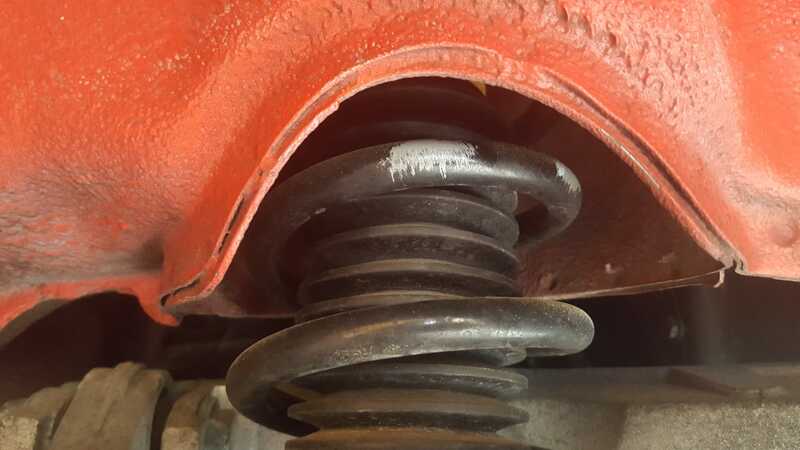 Hello, anyone know which standard rear coil springs (violet color marking or Grey color marking) for 1994 993 Carrera 2 without air conditioning. I found 2 type of springs but didn’t know which one I should go for. My original springs are so rusty now that cannot tell my color code. Reading this more carefully it maybe does not answer your question. A call or mail to these guys would almost certainly clear up any confusion. Let us know if you find out anything useful. I’ve been informed that the springs are then same for both air and non air con cars. Ringing your local OPC will give you the answer or call Matthew at Type911 who I purchased mine from. Just removed my 4 wheels to send off for a refurb so easy to get to the springs. 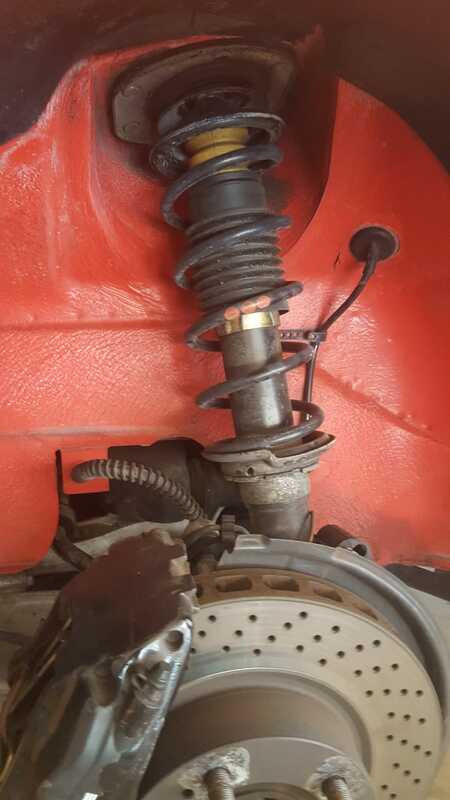 I have attached pics of the front (Red) springs and rear (Grey) springs. My car is a 1995 C2 Cab Tip S and does have A/C but by what wozy says this should not be an issue. See my post timed at 1259 on page 2 of this thread. Chris at CG will be able to give you chapter and verse if in any doubt.